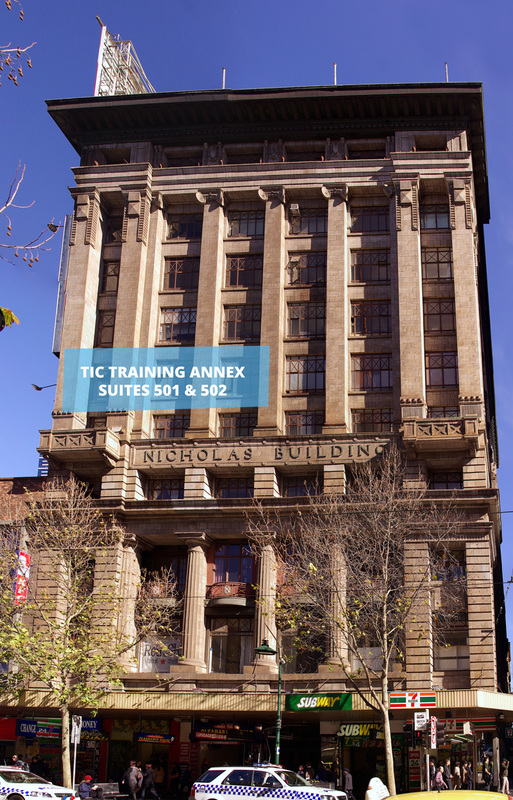 The Improv Conspiracy Training Annex is a training and rehearsal space located in the heart of Melbourne, inside the iconic Nicholas Building. The venue has two rooms totalling 90 sqm. Are you in need of a space to hold a business meeting or a rehearsal for your comedy group? Both rooms at the venue are available for hire during times that official Improv Conspiracy workshops aren't running. During Melbourne arts festivals (Melbourne International Comedy Festival, Melbourne Fringe, etc.) we convert the annex into a pop-up theatre space with a generous stage and room for up to 60 audience members.